Accordion shutters are a popular form of hurricane protection. Offering both superior protection, ease of use and with no lifting required, accordion hurricane shutters are perfect for sliding glass doors, balconies, and windows. It folds compactly to either side of an opening and can be closed from inside making them perfect for second story openings. Locks are available on the inside or outside (or both) and the shutters can be closed and secured without the use of tools. Accordion hurricane shutters are among the most popular hurricane protection products on the market today due to their low price and easy operation. There are many benefits when you choose accordion shutters for windows. These shutters offer sturdy protection during fierce storms like hurricanes and are extremely affordable. Unlike most other options, accordion shutters take only a few seconds to close, which is very important in the United States and the tropics, where the weather can change in the blink of an eye. Not all accordion hurricane shutters are the same. Accordion hurricane shutters help lower costs, while still providing more overage per blade. Talius shutters are specifically designed to become a decorative element of your home while providing the highest quality hurricane protection. 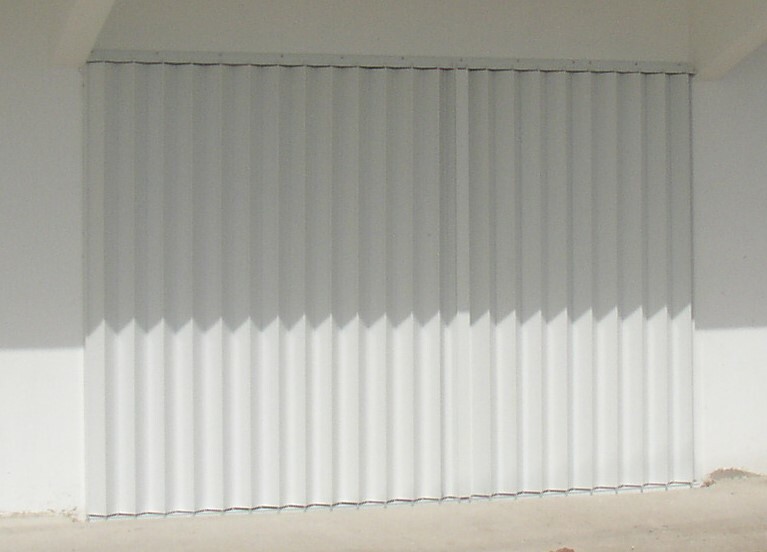 Accordion shutters are permanently installed to provide reliable protection. These shutters don’t just help you avoid damage to your property but keep burglars out as well. A hurricane doesn’t need to be Category 4 or 5 to cause serious damage to your home. If your windows and doors aren’t duly protected, even a seemingly moderate wind can wreak havoc. One of the best and cost-effective ways to protect your property is to install accordion hurricane shutters. They are suitable for both the young and the elderly since they are very easy to operate. These shutters offer durable lifetime protection for any home. For your convenience, Talius accordion hurricane shutters come in several colors. 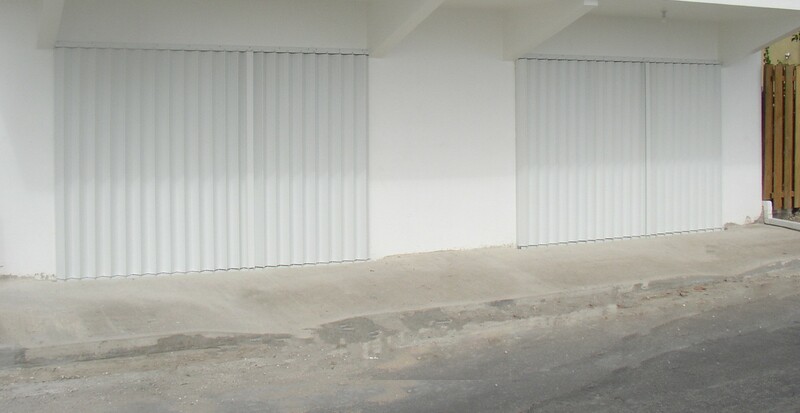 Talius accordion shutters are available in Grenada, Barbados, Dominica, US Virgin Islands, British Virgin Islands, and St Lucia, Antigua, and St. Vincent. Tropical storms, hurricanes, storm surges and turbulent weather can be dangerous and costly.